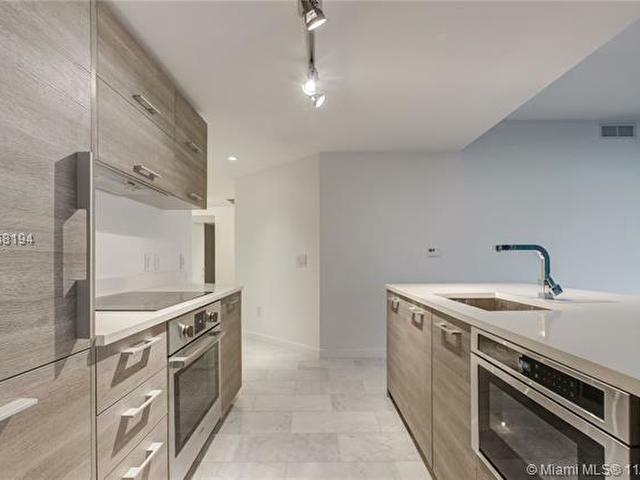 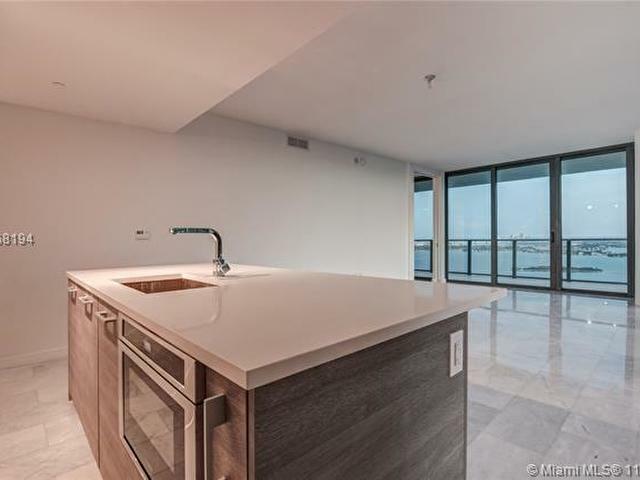 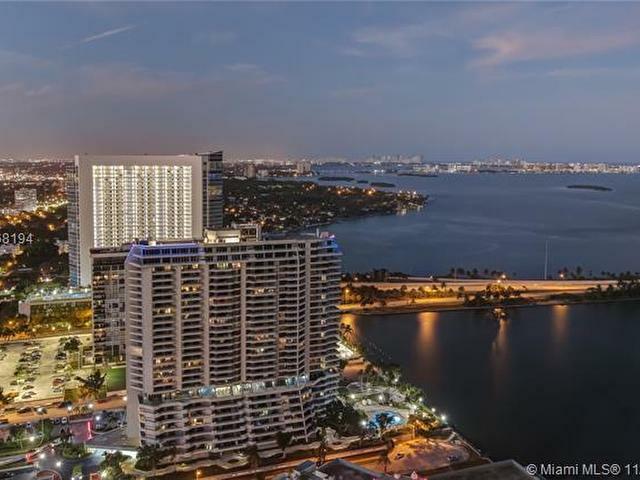 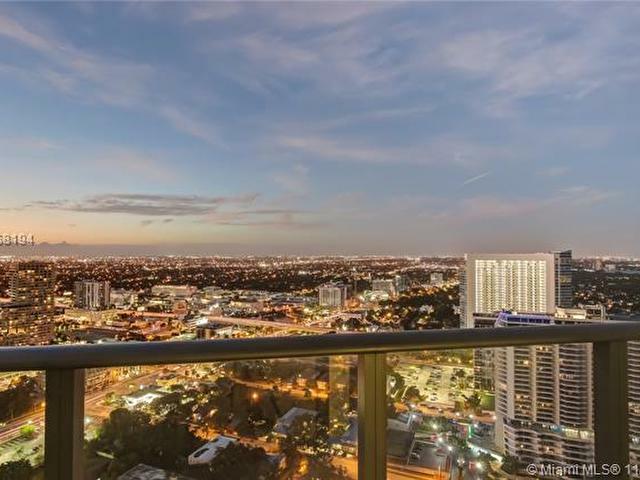 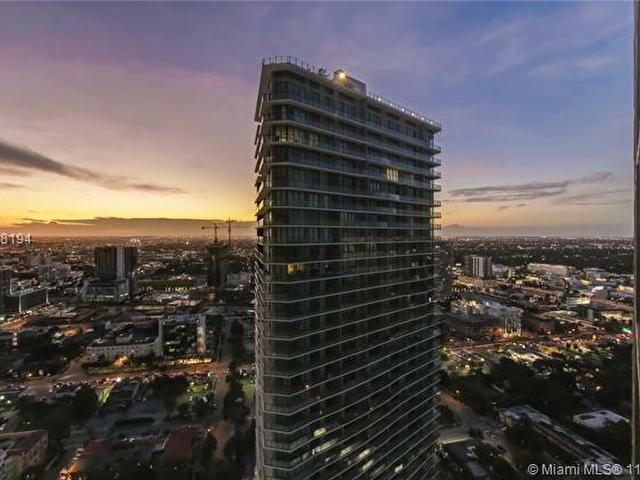 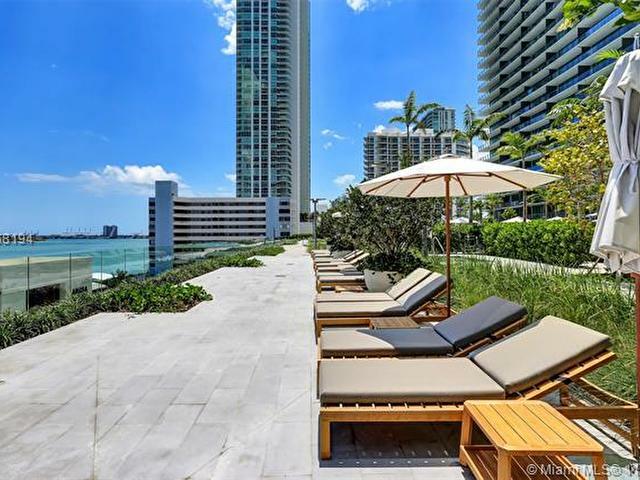 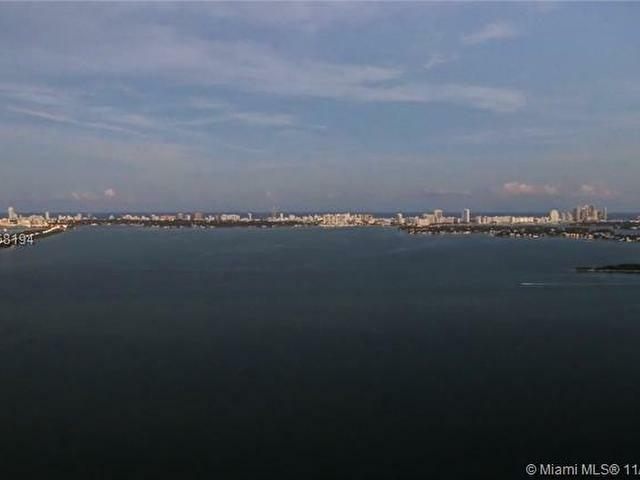 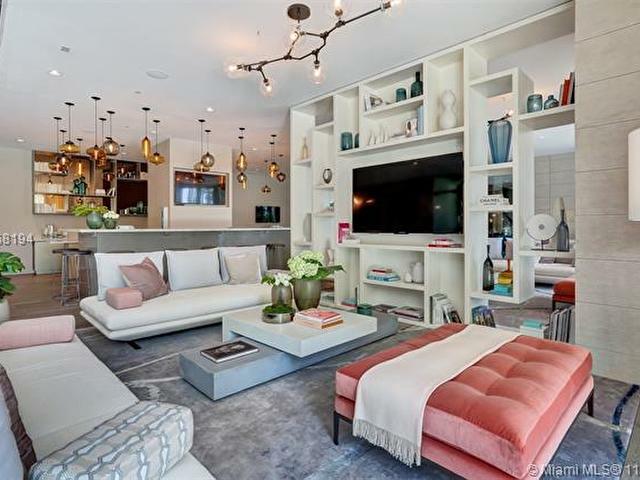 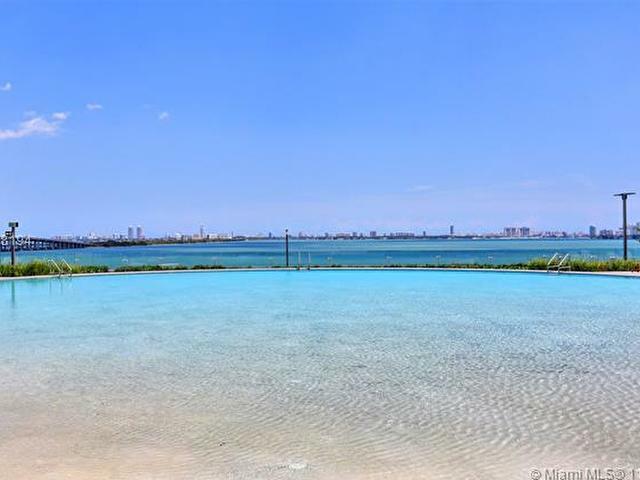 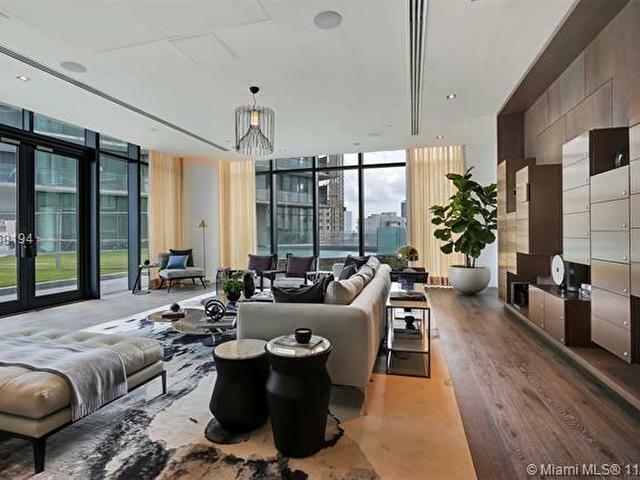 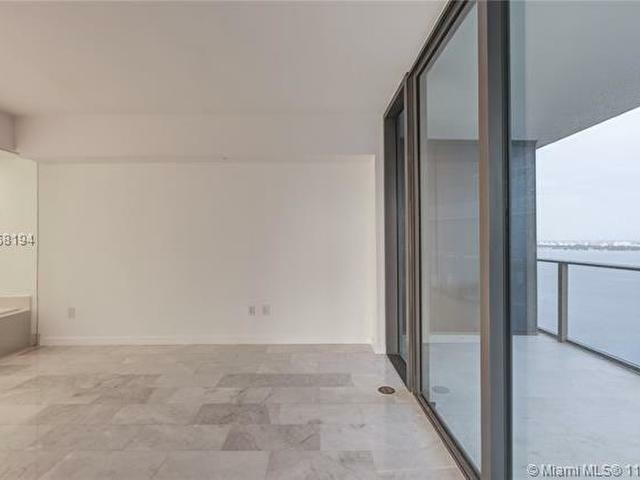 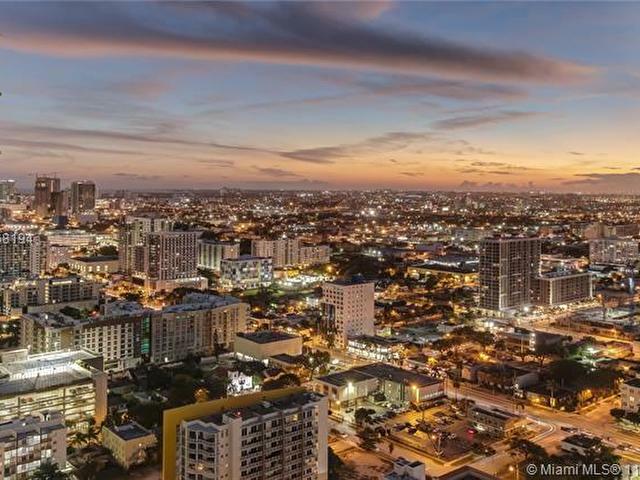 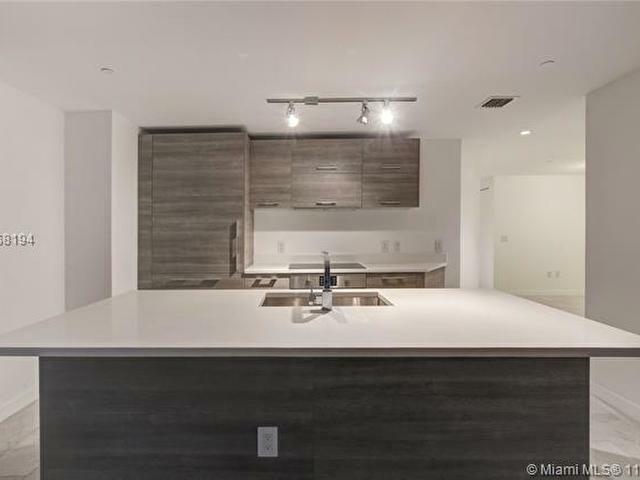 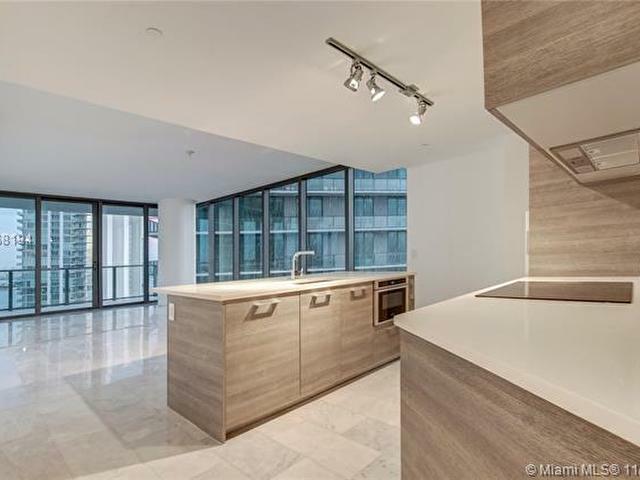 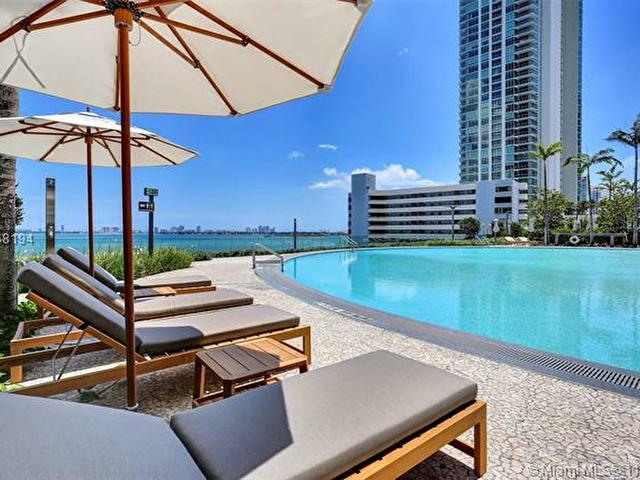 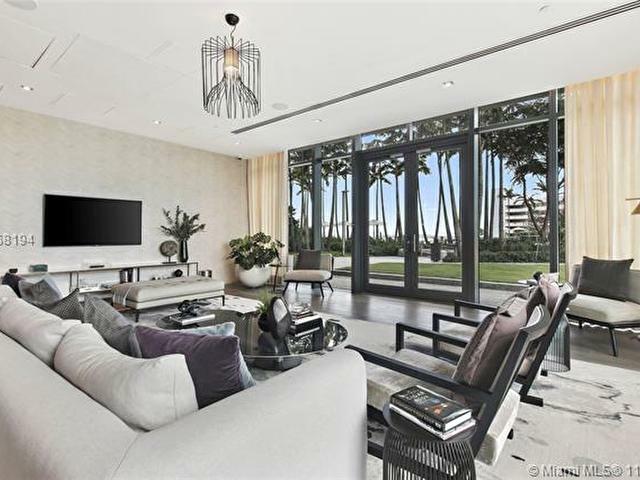 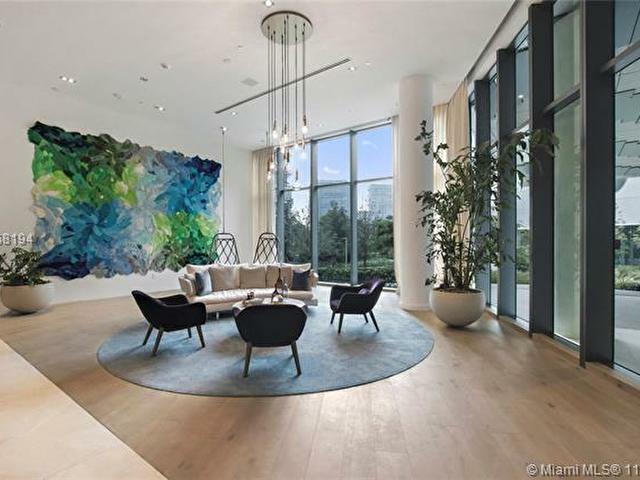 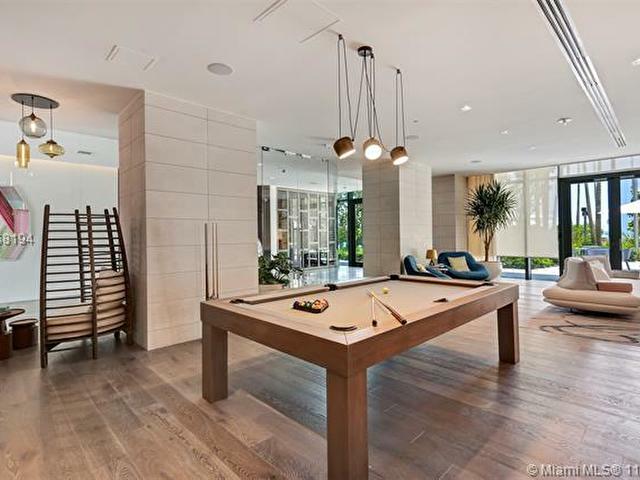 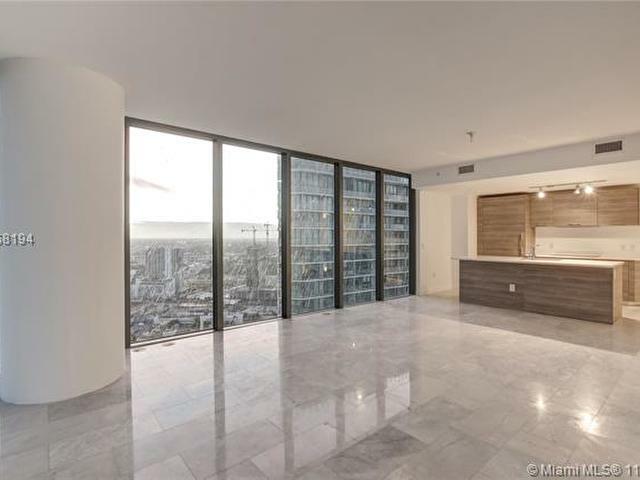 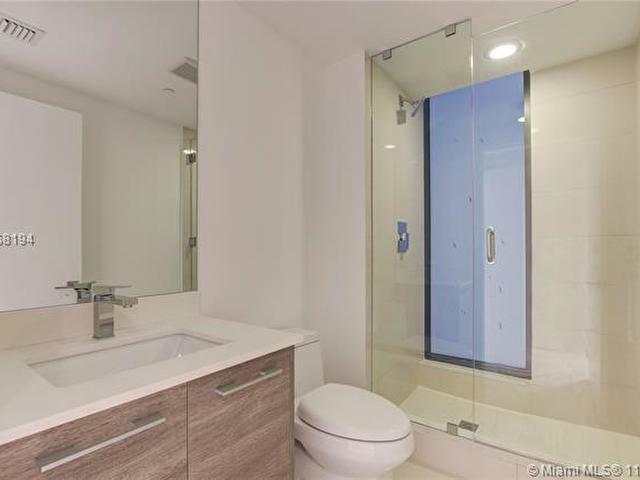 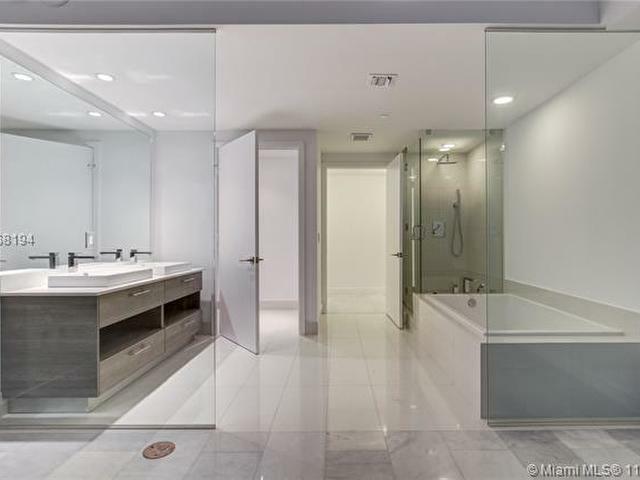 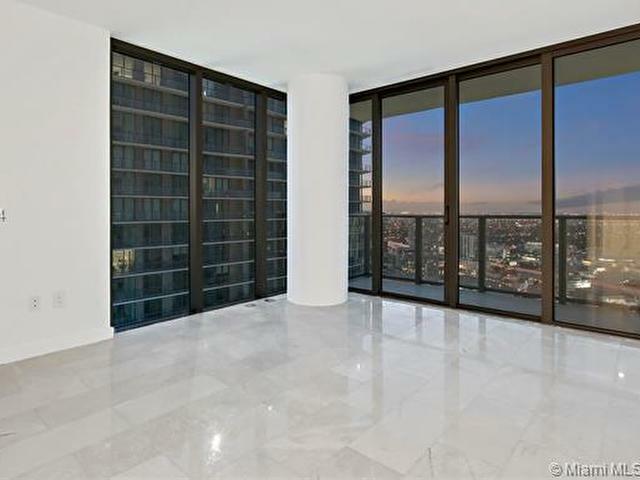 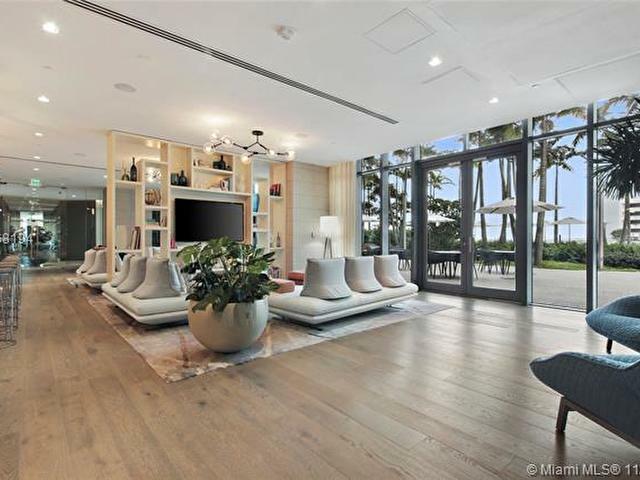 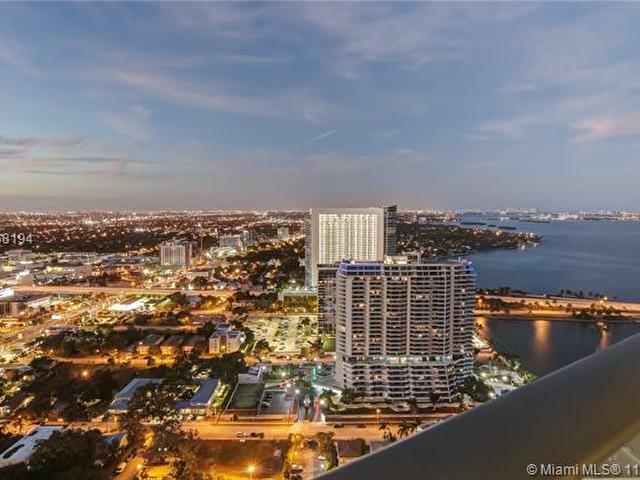 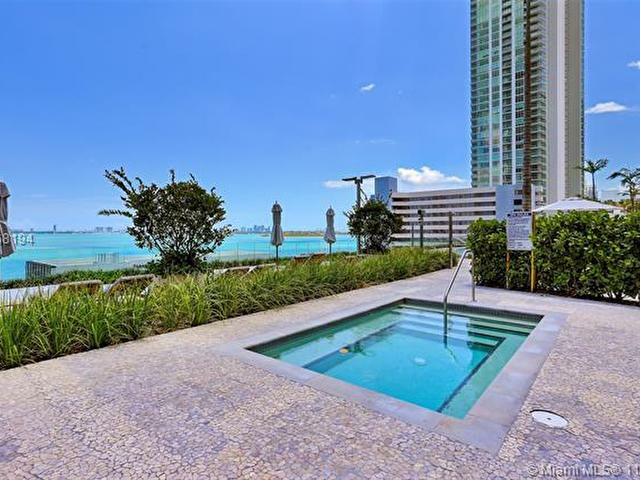 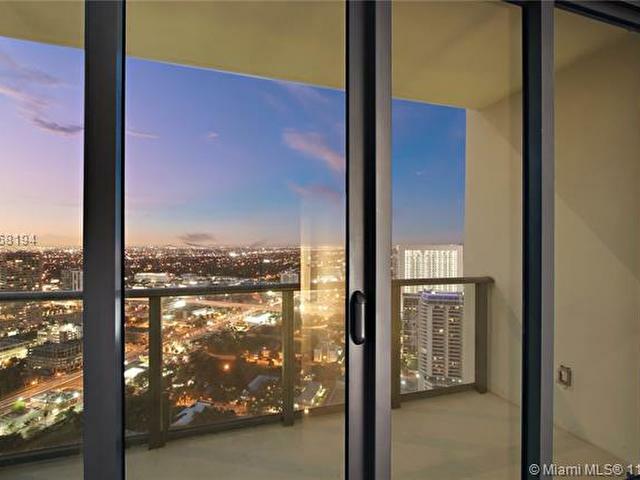 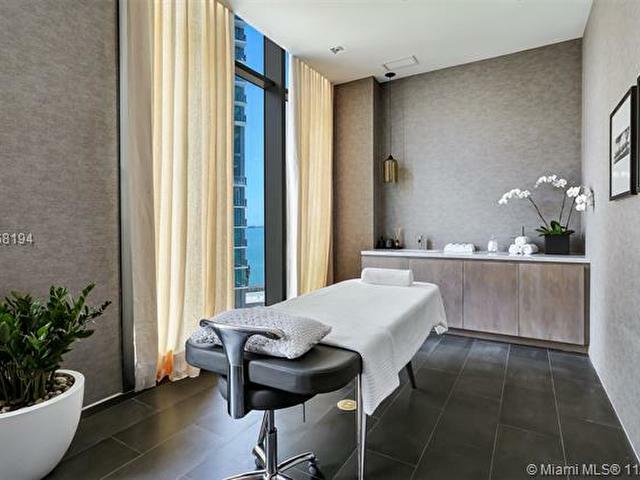 Spectacular three bedrooms three and a half baths plus den unit at the new Paraiso Bay Condo, with incredible views of Biscayne Bay - Marble Floors. 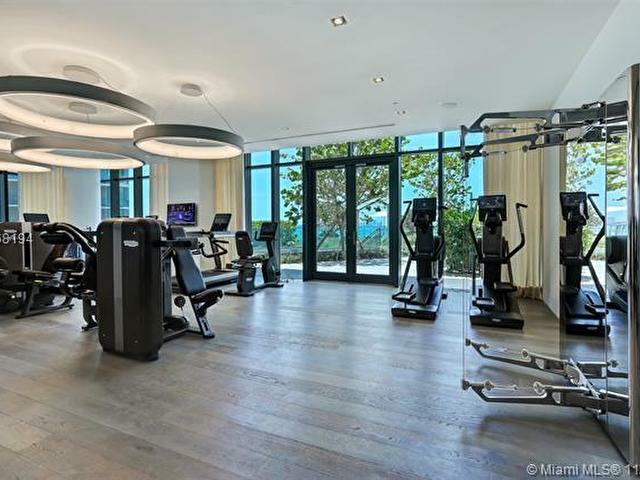 Five-star resort amenities include a 100ft diameter pool, cigar room, wine room, theater, kids' playroom, gym and much more. 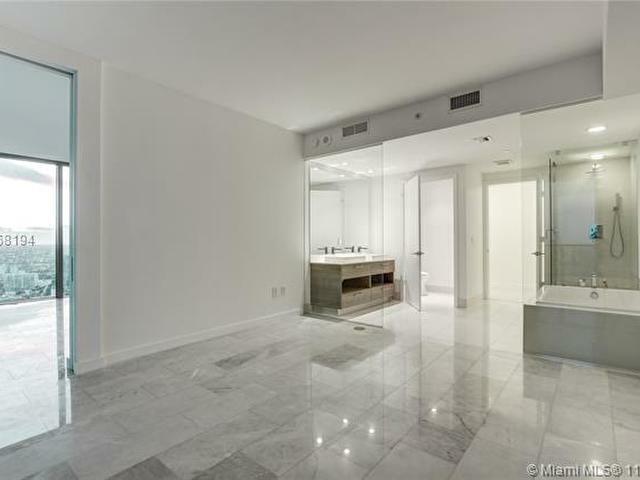 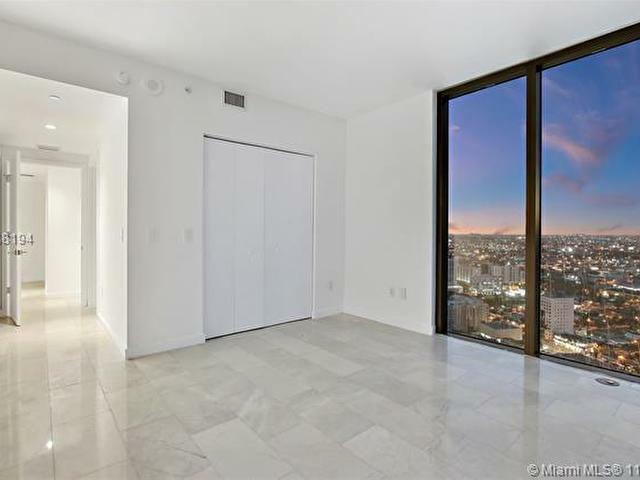 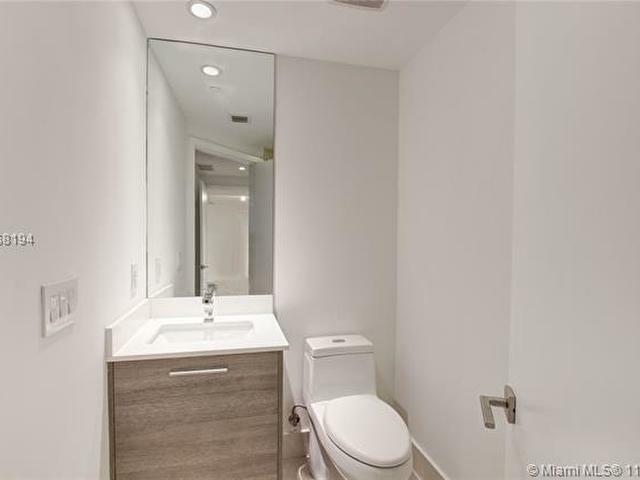 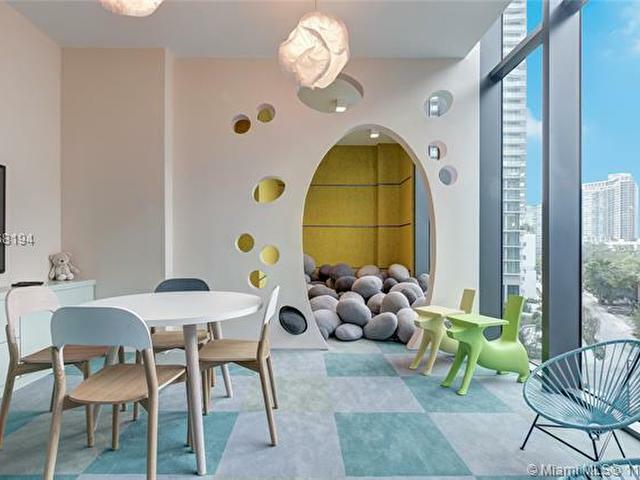 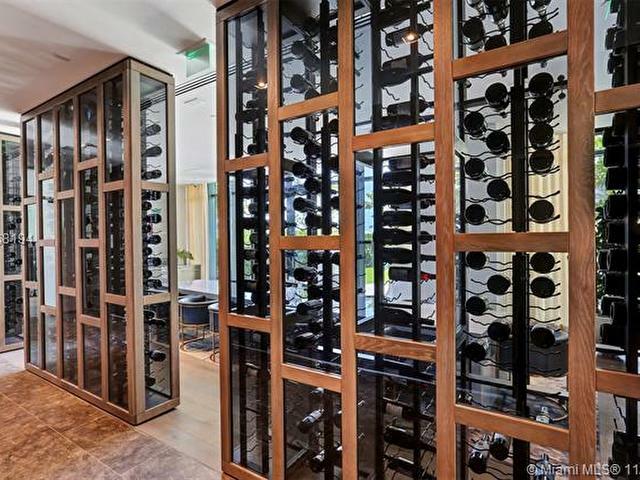 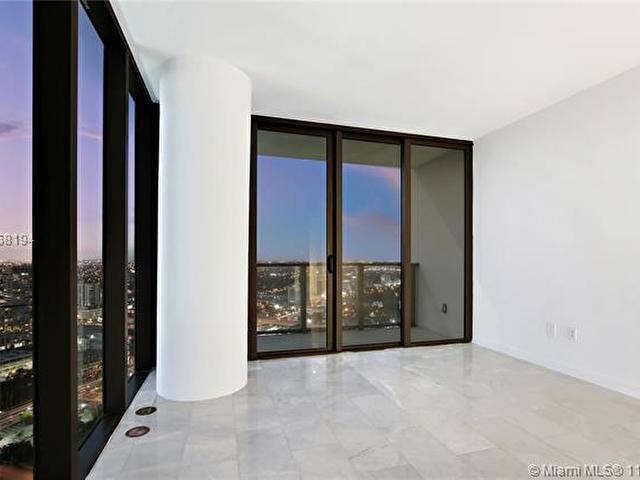 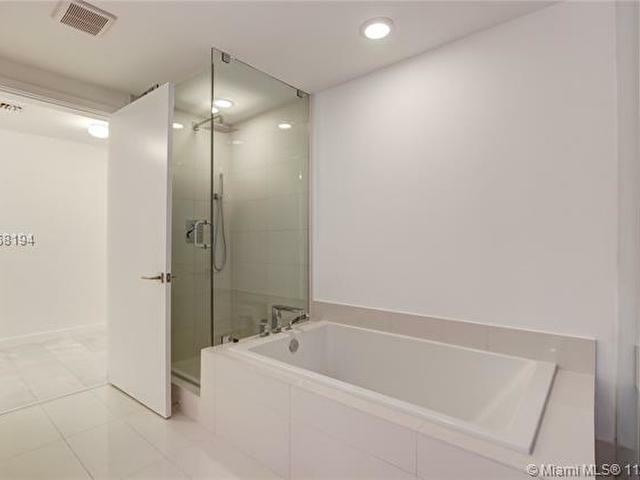 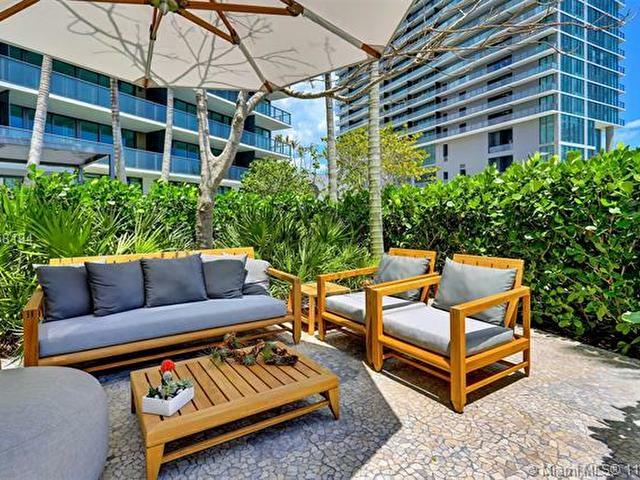 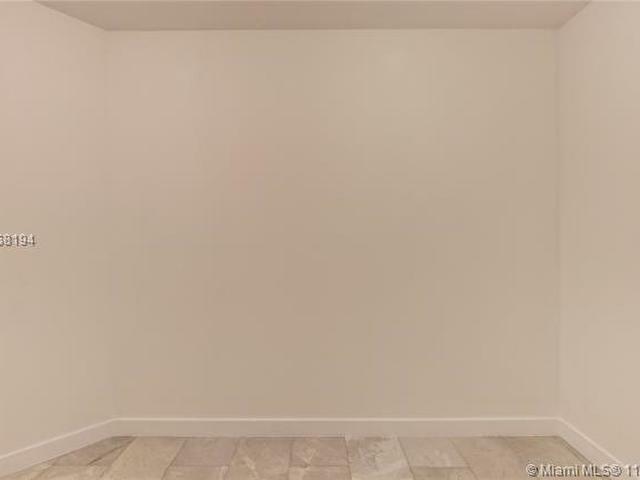 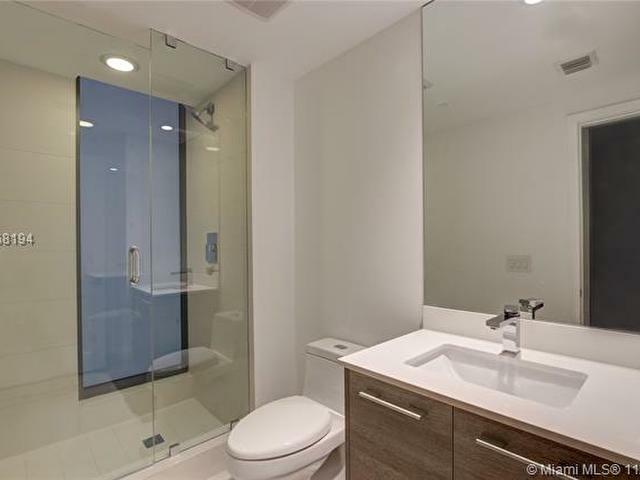 Located in the heart of Edgewater walking distance to Midtown and Design District, close to Downtown and Brickell. 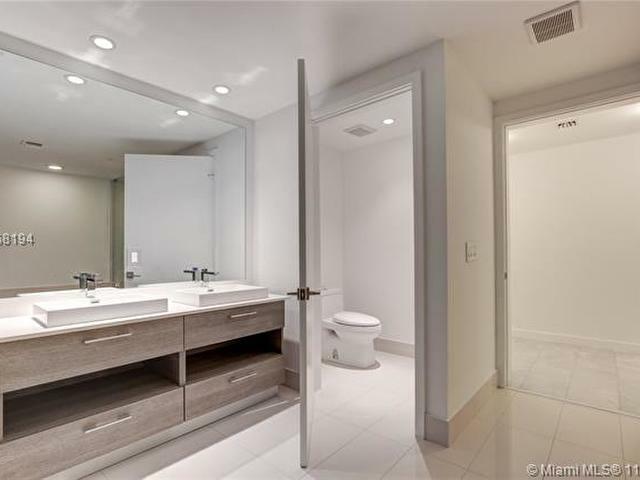 Beautiful porcelain floors, California closets and blackouts/shades will be installed.